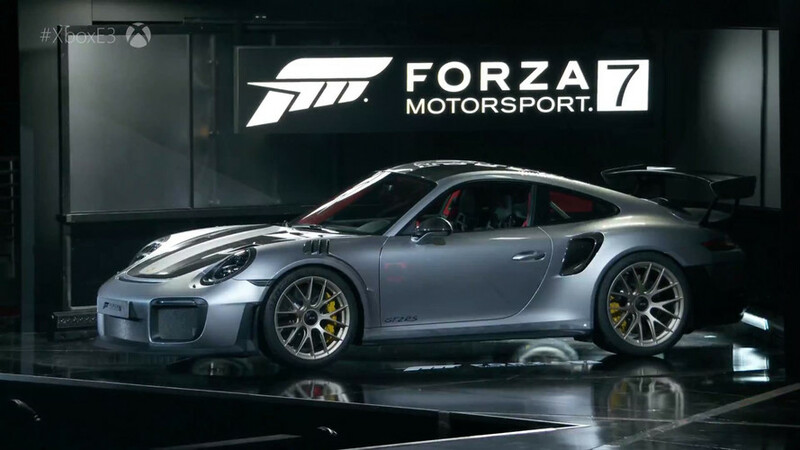 Billed as being the fastest and most powerful Porsche 911 of all time, the GT2 RS is now the undisputed Lord of the Nürburgring when it comes to road-legal production cars that have a rear-wheel-drive layout. The goal was to do a lap of the Green Hell in less than 7 minutes and 5 seconds, but Porsche managed to beat that by a whopping 17.7 seconds. Porsche factory driver Nick Tandy and test driver Lars Kern were both tasked on September 20 to tackle the demanding track and they did five laps with two different cars in less than 6 minutes and 50 seconds. Kern ultimately managed to do the fastest lap by crossing the finish line of the demanding 20.6-kilometer track in an amazing 6 minutes and 47.3 seconds and was registered with an average speed of 184.11 kph (114.4 mph). 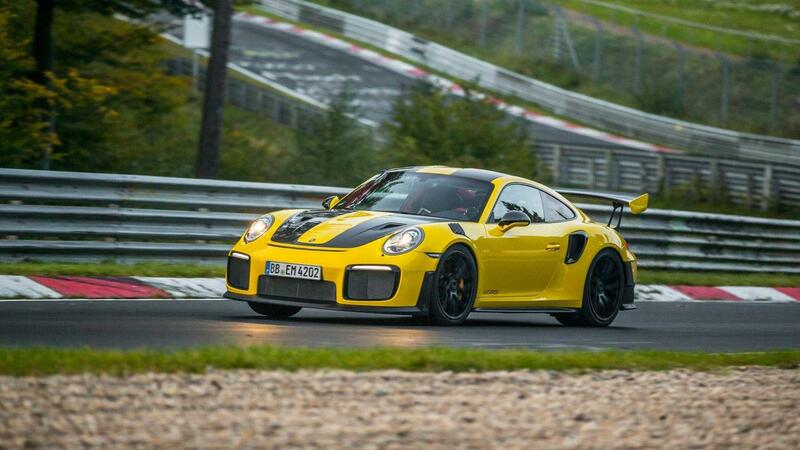 The performance achieved by Kern makes the 911 GT2 RS about 10 seconds quicker than the 918 Spyder, which was driven by Porsche factory race driver Marc Lieb on September 4, 2013 to a lap record of 6:57. While Porsche says the 911 GT2 RS has established “a new record for road-approved sports cars,” let’s keep in mind the street-legal McLaren P1 LM did a lap of the Nurburgring earlier this year in only 6 minutes and 43.2 seconds. There’s also the fully electric Nio EP9 with a lap time of 6:45.9. That being said, we should point out both the McLaren and Nio are not exactly regular production cars, since the former is limited to five cars whereas the latter was made in 16 examples (6 for company investors and 10 for customers). If we were to compare the 911 GT2 RS to another regular production car, the Huracan Performante is its closest rival, with a lap time of 6:52.01 in the hands of Lamborghini test driver Marco Mapelli on October 5, 2016. As a side note, that time was improved by Lars Kern and Nick Tandy in the two Porsches right from their first attempts. Porsche hasn’t said how many units of the 911 GT2 RS it will make, but surely there are going to be a lot more than the P1 LMs and EP9s combined. It is believed about 1,000 cars will be produced, at $293,200 a pop in the United States.